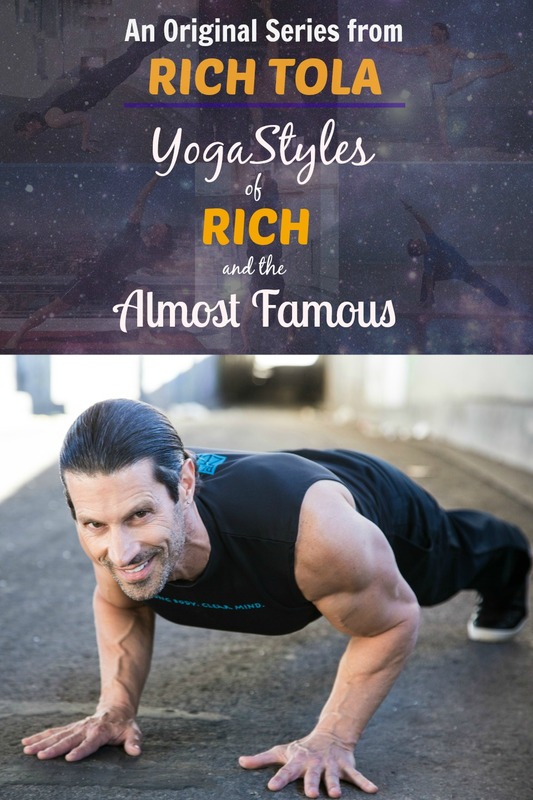 Created, directed and produced by Rich Tola, YogaStyles of RICH and the Almost Famous is a docu-style Reality TV series where History meets Yoga with Rich teaching “almost famous” people in front of 60+ major cultural attractions and tourist destinations throughout The Windy City. 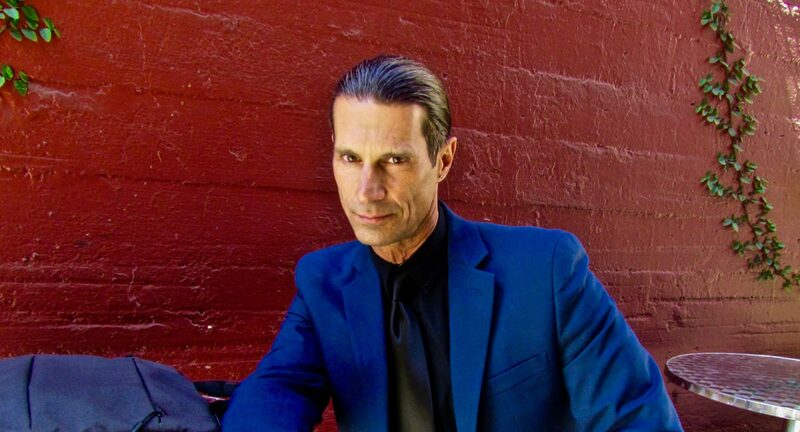 Here’s a short mix of Rich teaching his Chicago yoginis, The Namaste Five. And here’s a 5 minute compilation of Rich introducing Chicago’s major tourist attractions including Navy Pier, Wrigley Field, the Mag Mile and the beaches of Lake Michigan.